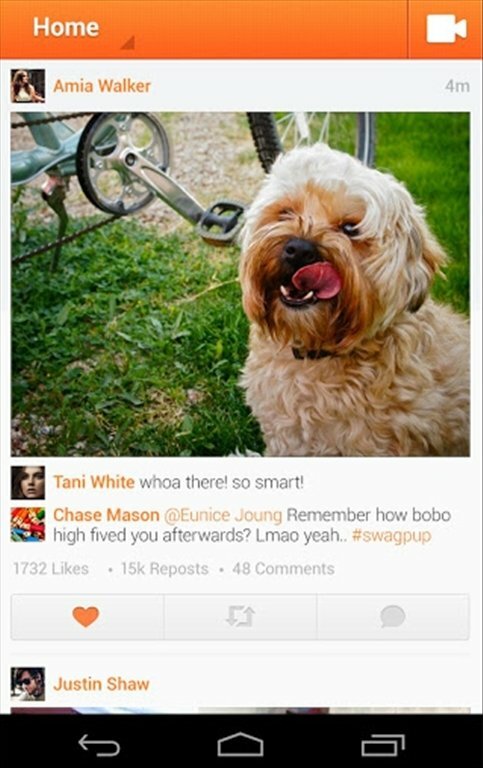 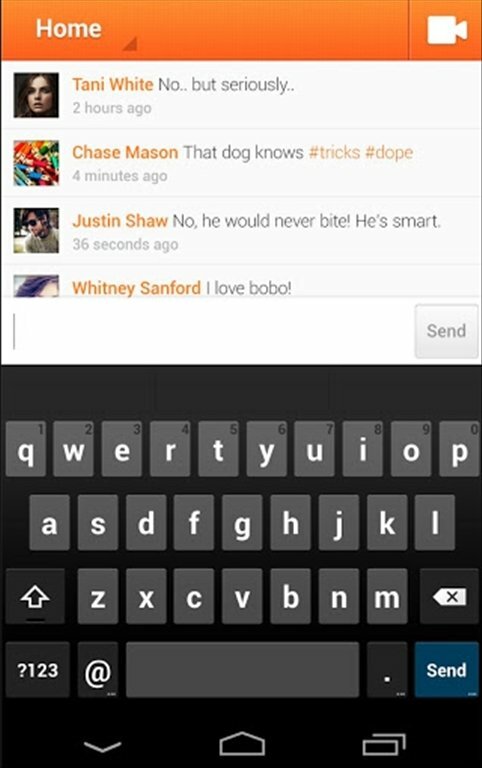 Funny, original, cute... are some of the adjectives that could be used to describe the videos that you create on your Android device with Cinemagram. 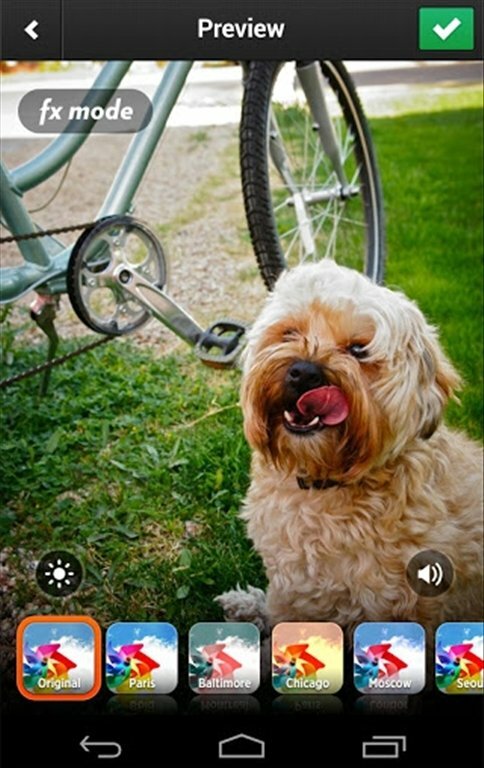 You can now download Cinemagram free for Android and try out this new kind of animated GIFs called cinemagraphs. 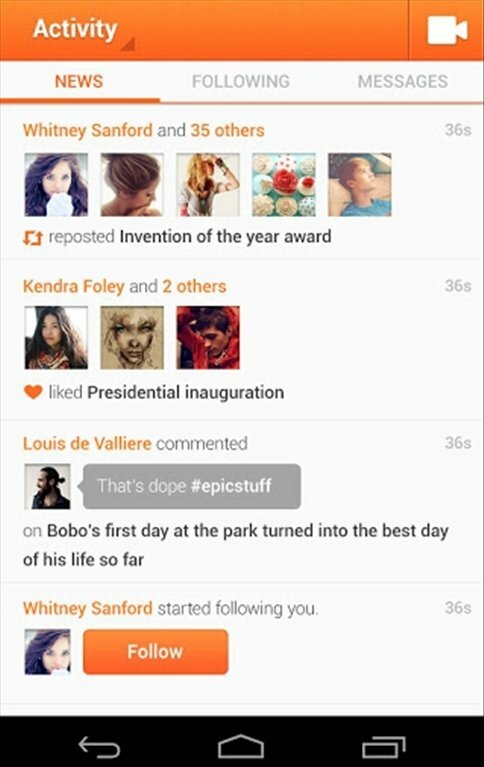 All the possibilities of cinemagraphs on your Android. The basic principle of cinemagraphs consists in animating only that part of the image that you want to and, therefore, create a video that repeats itself in a loop. 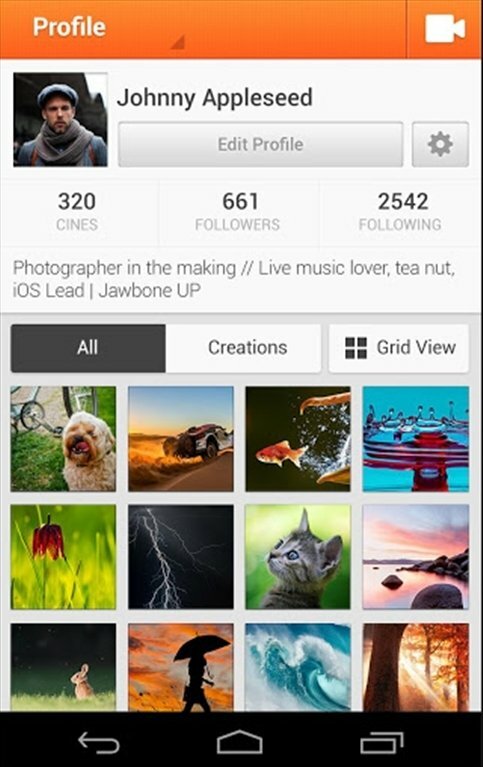 With Cinemagram you can carry out this task very easily, as well as being able to add several effects and share your creations on Twitter, Facebook and Tumblr. 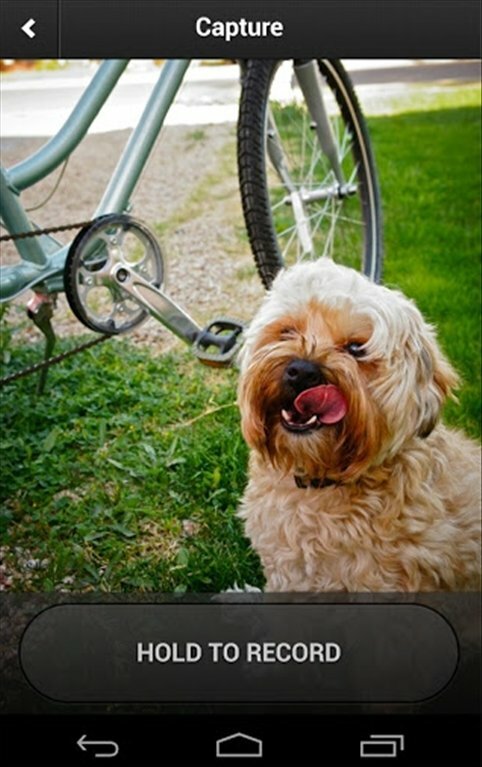 By downloading Cinemagram free for Android you can create and share small videos that repeat themselves in loops.